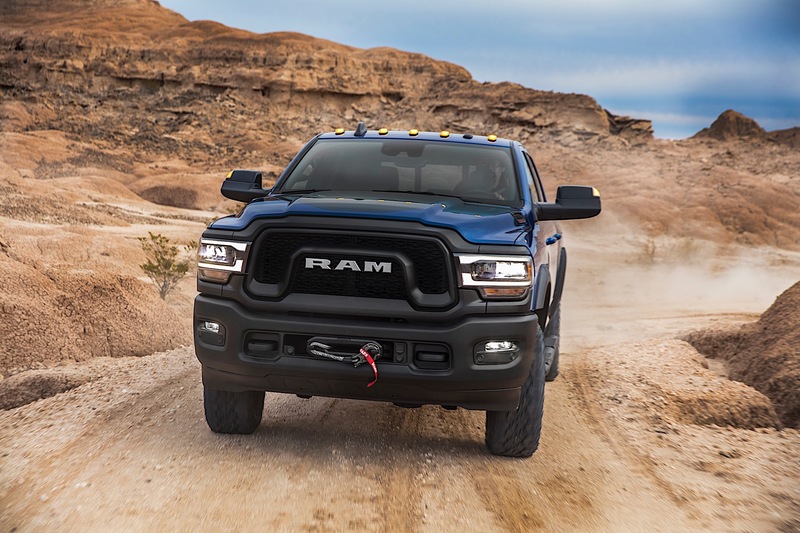 Top Line: Ram's off-road workhorse, the Power Wagon, returns for 2019 with a new look, new technology, and an all-new interior. 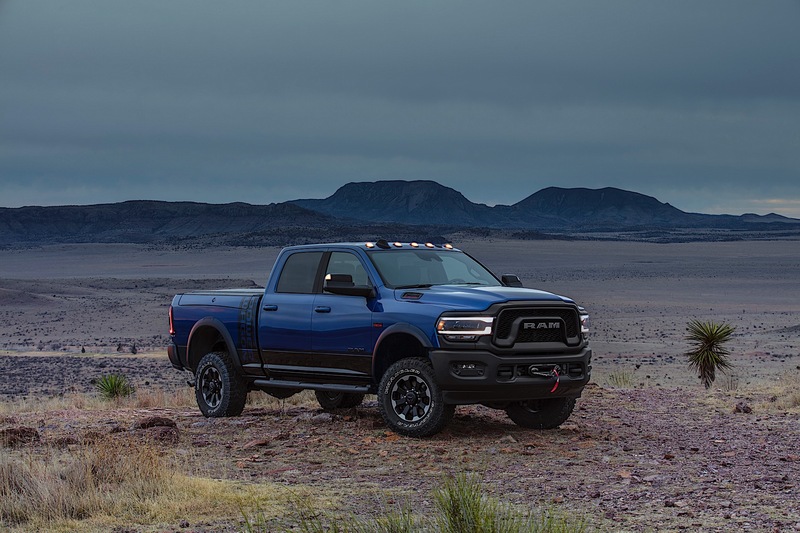 What's New: Following the redesign of both the 2019 Ram 1500 and the all-new Ram Heavy Duty, the Power Wagon gets both new interior and exterior treatments. The noticeable exterior changes are the new LED headlights and taillights, plus a new Warn winch that has 12,000 pounds of capability. Inside, a completely refreshed Power Wagon interior is on tap with a rotary shift knob replacing the column-mounted shifter of old. 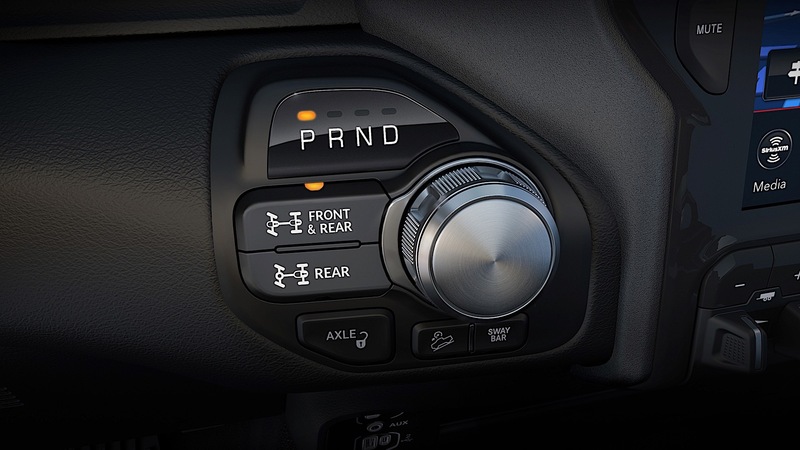 The Uconnect infotainment system also sports a new 360-degree camera, making it easier to maneuver, park, and see obstacles off-road. 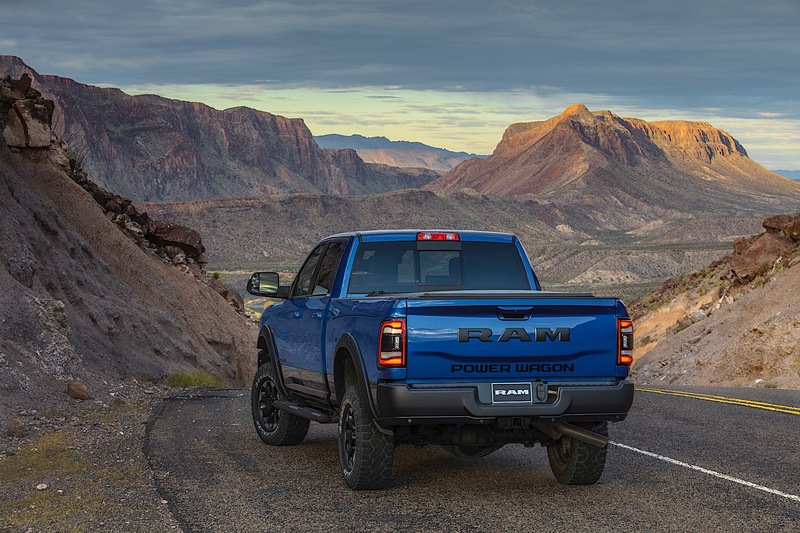 Quotable: “The Ram Heavy Duty line can move mountains and climb them, but customers will truly appreciate the comfort and competence our engineers have established through real-world tuning of the chassis and suspension. We not only set out to be the most capable, we also instill best-in-class confidence," said Rob Wichman, head of Ram Engineering. 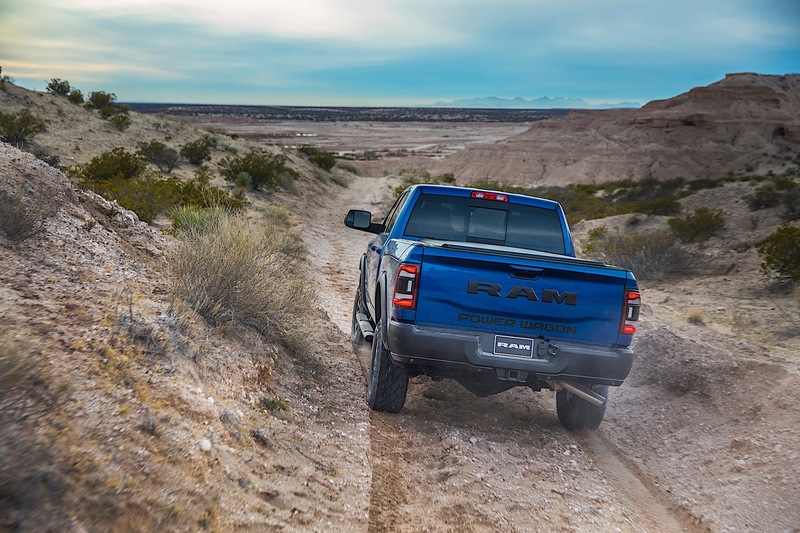 What to Know: Ram claims that the Power Wagon is the most off-road capable pickup truck on sale. Power Wagon retains the front and rear lockers, plus the electronic sway bar disconnect. Additionally, the winch remains, which is unique to Power Wagon but also any vehicle currently on sale in the United States, according to the manufacturer. For 2019 that winch is a Warn Zeon-12 which features a unique fairlead and fairlead retainer. The line is also synthetic instead of steel, making it easier to use and much safer. It saves 28 pounds of weight compared to the old unit and is located at the front of the truck, which is where you'd want to remove weight from if you could. The brute also retains the exterior Power Wagon graphics from the previous generation, including the text written across the back tailgate. Inside, the Power Wagon receives unique interior appointments and the brand's 8.4-inch Uconnect screen that supports Android Auto and Apple Car Play, plus integrates that new 360-degree camera system. 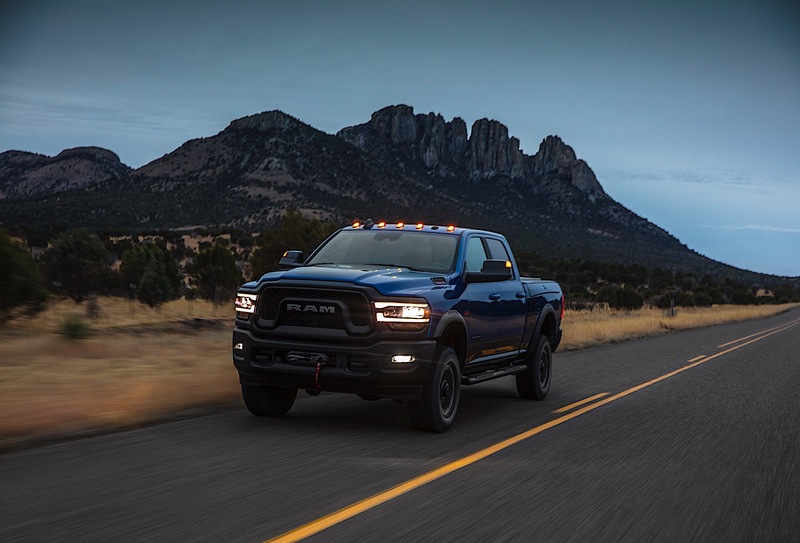 The Power Wagon's 6.4-liter Hemi V-8 is powerful enough to back up all the hype, making 410 horsepower and 429 pound-feet of torque. 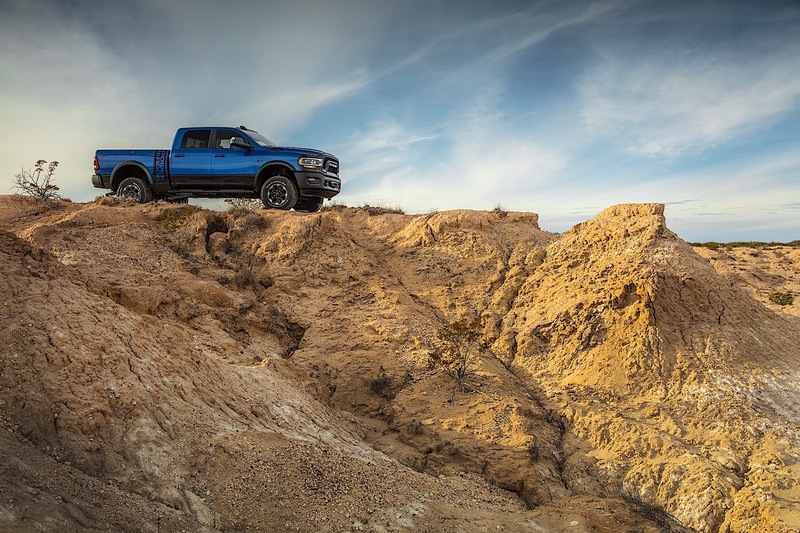 It's paired to an eight-speed automatic transmission with lockable front and rear differentials, promising to uphold the off-road reputation it's become synonymous with. If you're interested in the Power Wagon equipment but don't want the appearance bits, you can still get the 2019 Power Wagon bits on a Tradesman trim level. It'll still say Power Wagon on the tailgate, but the styling is more subdued without losing any of the capability. You can see it at the North American International Auto Show in Detroit this week. Pricing is not yet known, but expect it to launch with the redesigned 2019 Ram Heavy Duty later this year. 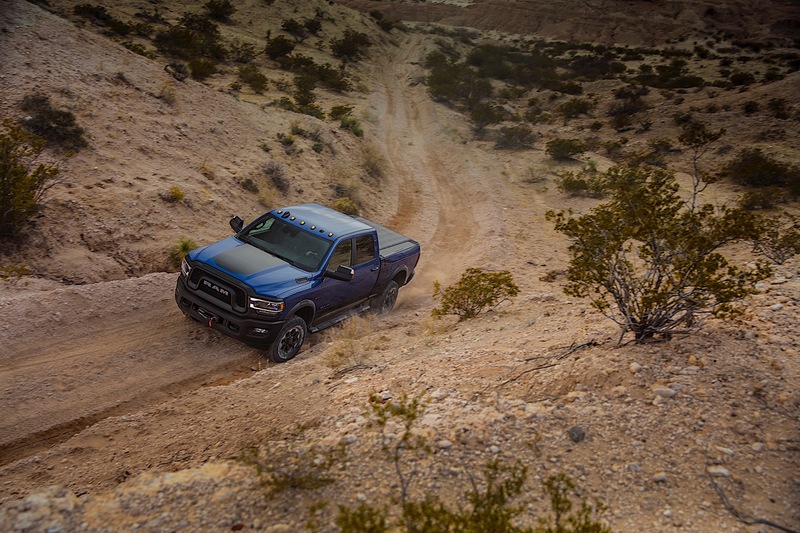 This limited edition truck packs capability and looks for any off-road work or play.